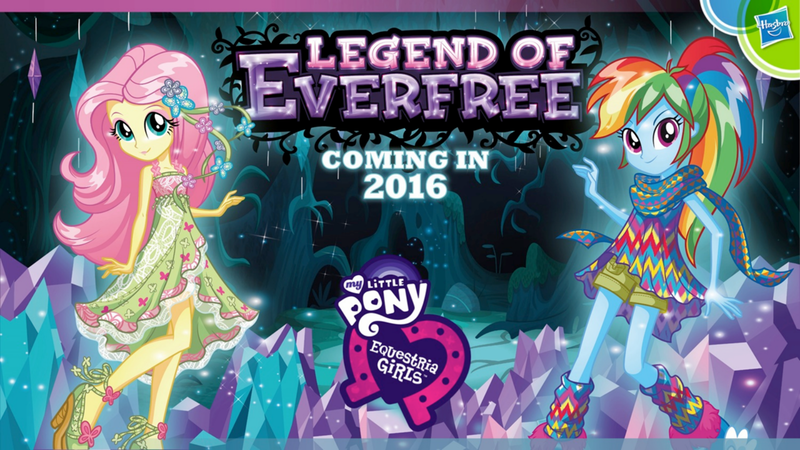 It's been confirmed that Equestria Girls: Legend of Everfree will be the 4th Equestria Girls Movie. 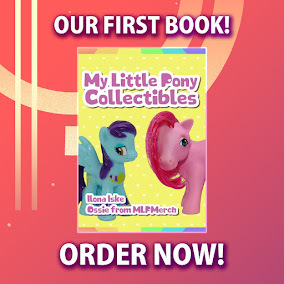 This was announced during Hasbro's Toy Fair Presentation. This movie will center around the Mane-Six as the whole school goes on camp. More information including toys will be revealed during the New York Toy Fair starting tomorrow. The movie will be released on Netflix and the first 10 minutes of the movie will be uploaded on Youtube before the release. I know! this looks so promising. :D Finally! We get actual designs from the movie. I'm just hoping it will be on the same level as Rainbow Rocks or even higher. FINALLY something of out of school!!! Having 3 movie in school is getting boring. Awesome! I cant wait! Something out of school. I wonder what twilight thought when she saw human twilight. 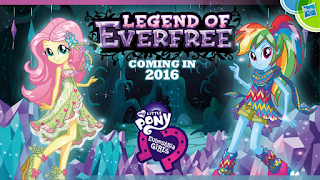 I can not wait for this new movie, the question going is my mind is where the name everfree comes from? Maybe it has something to do with the everfree forest? Who knows, only the movie will tell.